Stop Guessing and Master Your Feeds & Speeds! It took years, we analyzed data from over 250 tooling catalogs, we built a powerful cutting-edge physics engine with advanced algorithms that consider almost 60 different variables, we added AI Machine Learning algorithms, and we worked with over 100,000 CNC’ers like yourself to make sure you’d have better Tool Life, Surface Finish, and MRR with G-Wizard. 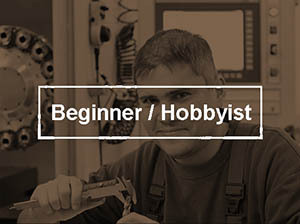 Leave behind outdated rules of thumb and broken tools and see the power of the world’s most advanced CNC software! Explore how our software can improve the efficiency of your machines. Enter your email address and you can start your free trial today! 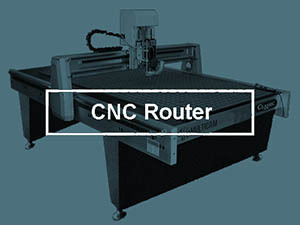 Set up and fine tune the software to your CNC machine in minutes. Enjoy instant results, time, and money savings! Instant Download! No Credit Card Required! 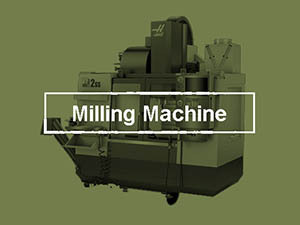 Threadmills are cutters used in CNC millling machines to cut internal and external threads. 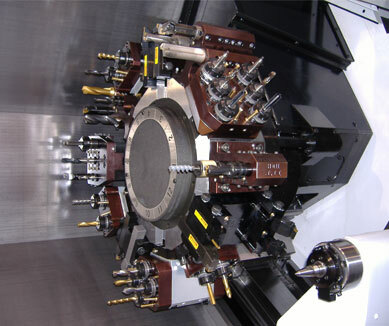 The process is called “CNC Thread Milling.” The other threading process for CNC Mills is Tapping. 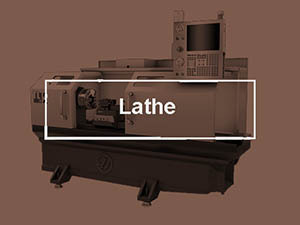 On lathes, single point threading (turned threads) and taps are used. The popularity of these methods is Tapping, Single Point Threading, and Thread Milling. Turret Lathe or Gang Tooling for CNC? This is one of the many topics that seems to engender religious fervor from one side versus the other. I personally went through several hundred online articles and correspondences I’ve had with our G-Wizard customers about this choice.